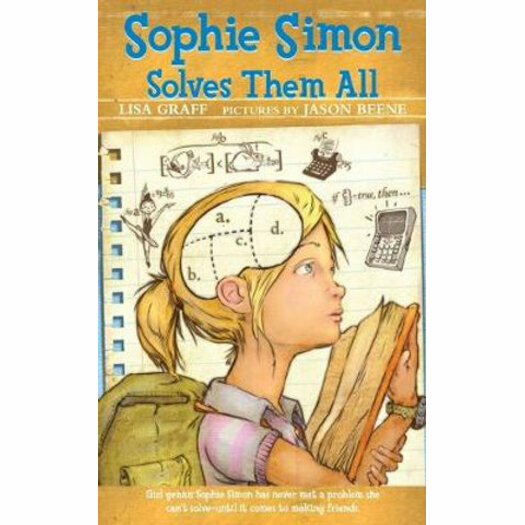 For a third-grader, Sophie Simon is one smart cookie. She enjoys teaching herself advanced calculus and has performed successful heart surgery on an earthworm. She's also very clever when it comes to dealing with her clueless parents. But Sophie is no genius when it comes to calculating the high value of friendship - until, that is, she has to use her incredible IQ to help out some classmates with their own parental troubles.